Traffic congestion in the San Francisco Bay Area has grown 80 percent since 2010. As such, more and more transportation and metropolitan planning organizations are actively seeking ways to reduce congestion and improve safety within their existing transportation networks. With constrained land use and limited funding sources, building more roadways is usually not the best solution. Instead, active traffic management (ATM) strategies such as adaptive ramp metering (ARM), dynamic lane use control, hard shoulder running, and dynamic speed limits have been increasingly deployed to maximize the effectiveness and efficiency of existing transportation facilities. Ranked as the 5th most congested freeway segment in the Bay Area, Interstate 880 (I-880) currently runs on a traditional locally responsive ramp metering system. In order to better manage the I-880 freeway corridor and reduce congestion, MTC has been actively working towards the implementation of various ATM strategies along this corridor, including adaptive ramp metering. To aid in this effort, TJKM has partnered with MTC and another consultant to support the implementation of adaptive ramp metering on the I-880 corridor. TJKM will review the latest ramp metering designs and conduct a field survey to assess the corridor’s existing infrastructure. Based on the review and field survey, TJKM and the consultant team will identify the most suitable approach needed to upgrade the current locally responsive ramp metering system to a system-wide adaptive ramp metering system. 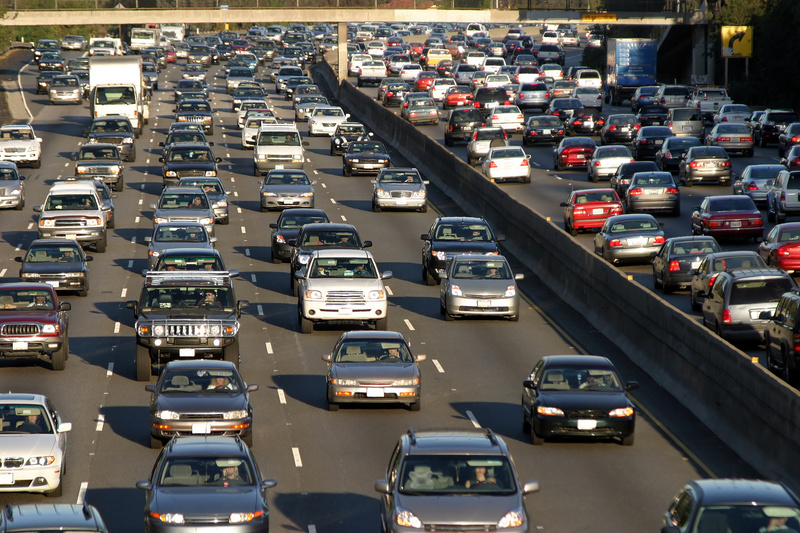 Traffic congestion in the San Francisco Bay Area has grown 80 percent since 2010.